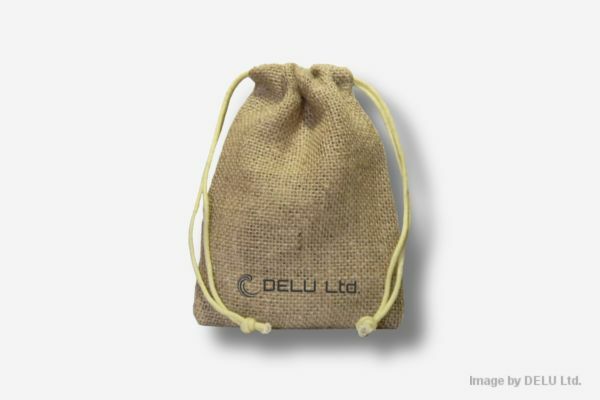 Our jute pouches are a chicand eco-friendly packaging option. 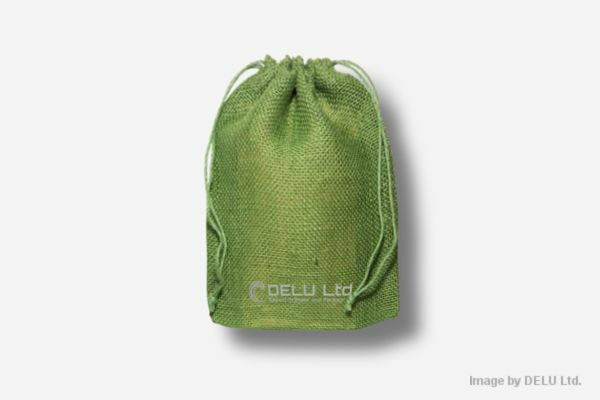 These bags have a beautiful, natural look, and a extreme durability. 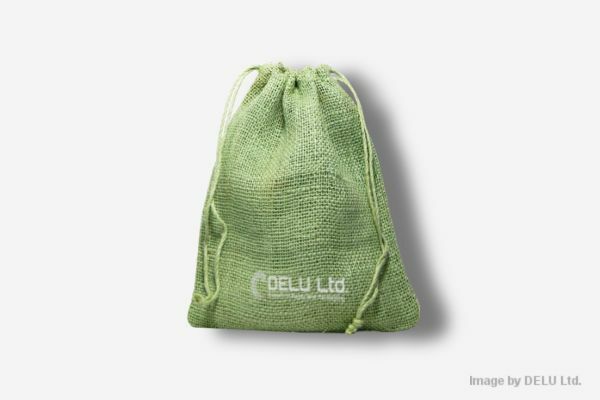 Jute bags are versatile packaging for everything from jewelry to candles. 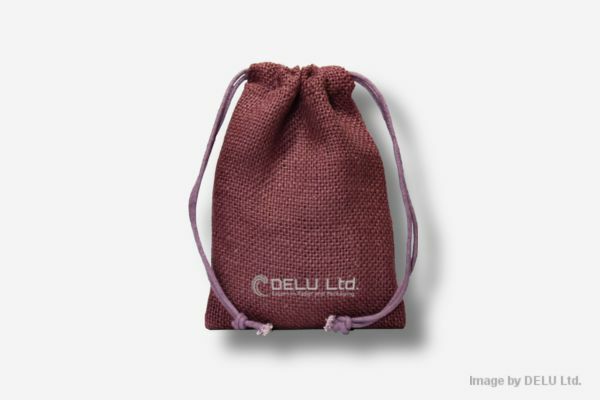 It is also possible to print your logo, we can offer silk screen printing on all jute bags and pouches. For further information please contact us, we would be happy to assist with any questions you may have. 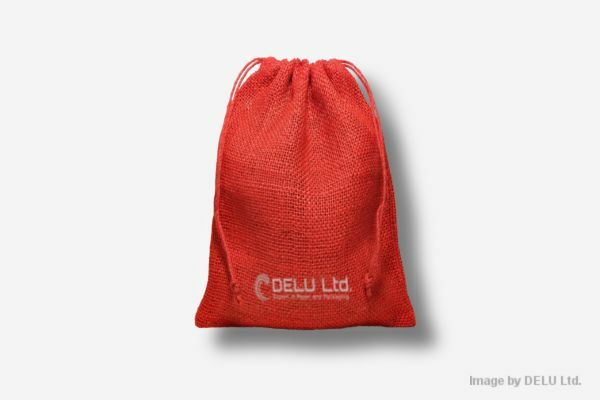 Jute pouches can be changed up to your specific needs. Sizes colors and printing can be easily customized. For further information please contact us, we would be happy to assist with any questions you may have. Jute fibers are completely biodegradable. Jute has a golden and silky shine, therefore it is also called “the Golden fiber”. 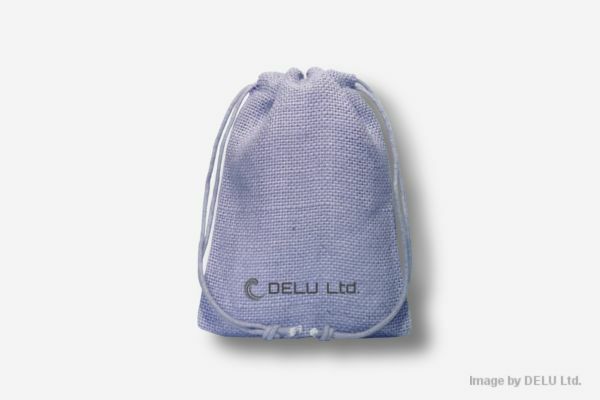 It is characterised by a high water absorption capacity. Jute fibers have a high tensile strength.